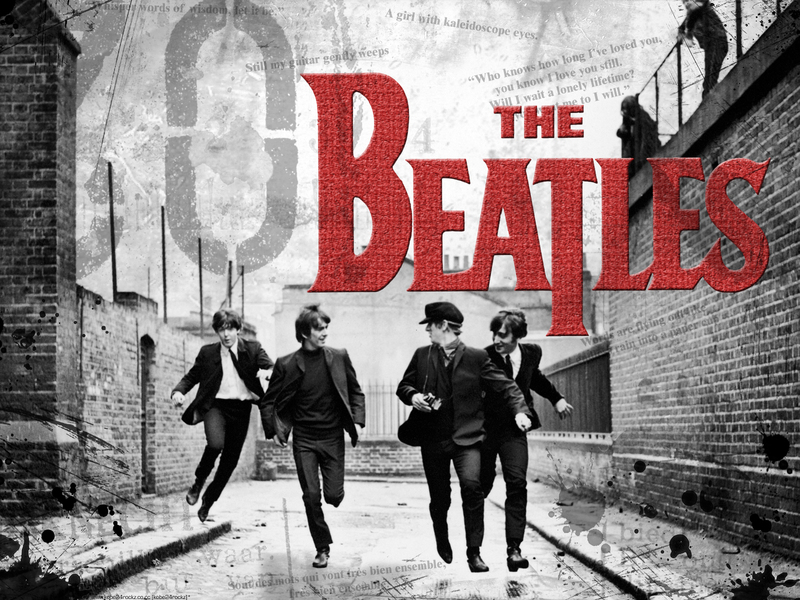 the beatles. . HD Wallpaper and background images in the the beatles club. This the beatles wallpaper contains rua, cena da cidade, ajuste urbano, cenário urbano, cena de rua, cidade, and urbana definindo. My name is Paul, your Majesty! Paul:"Not bad , not bad at all"